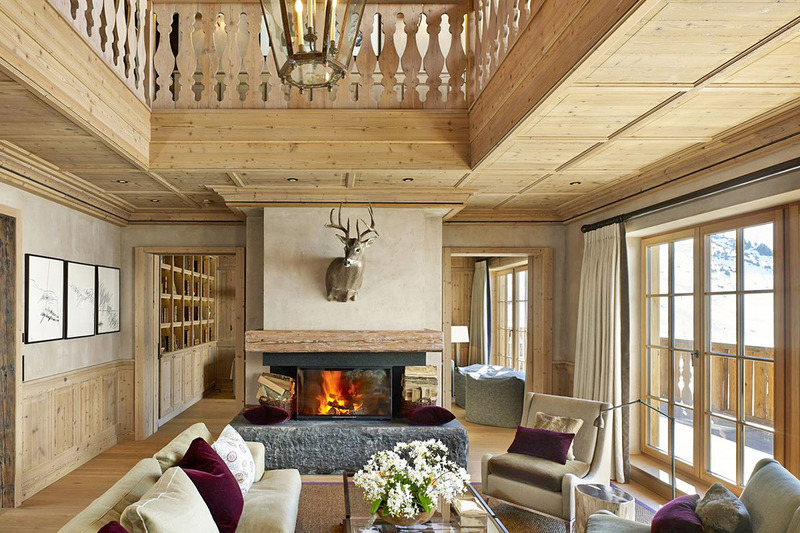 The Skyfall Penthouse comprises of top floor of one of the most luxurious properties in the area.Not only is the chalet in a true ski in/out location but guests in the Skyfall access the piste but taking a private elevator! 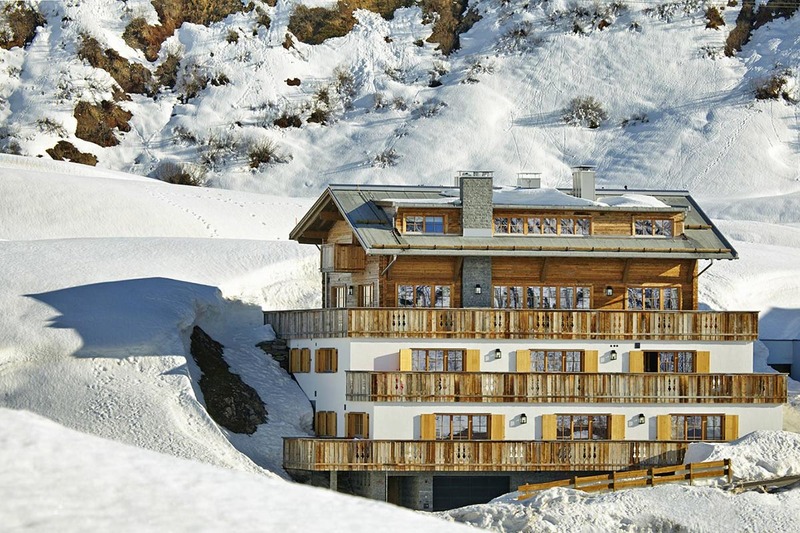 Guests of Chalet Skyfall can make the most of the wellness facilities in the nearby Hospiz Hotel. 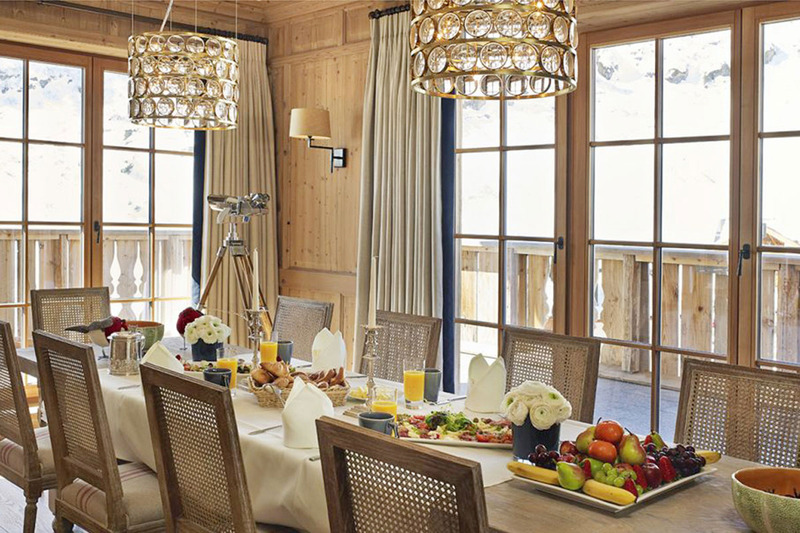 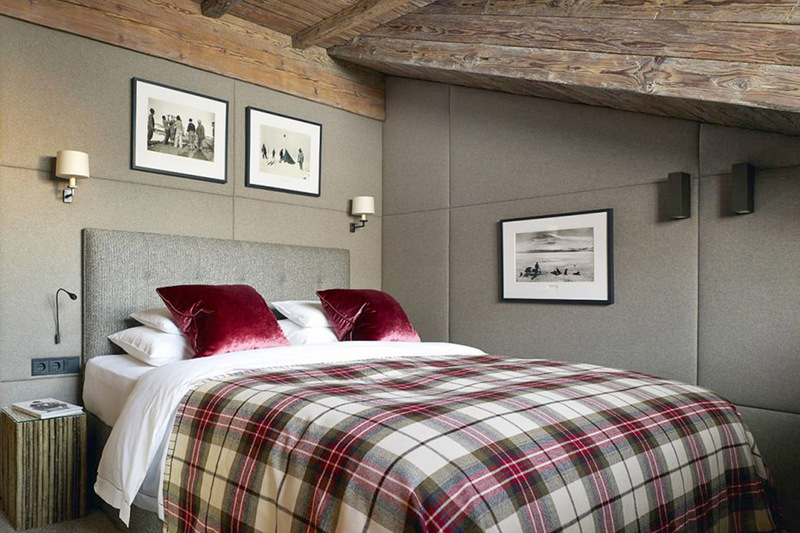 The chalet is then made up of 4 ensuite bedrooms sleeping between 8-11 guests.